And although each tool manufacturer offers several different models of cordless drills, they can be roughly divided into two categories: affordable light- to medium-duty drills intended for DIYers, and expensive heavy-duty drills designed for professional contractors. Recently, however, there’s been a slight shift in the tool industry that benefits both DIYers and contractors. 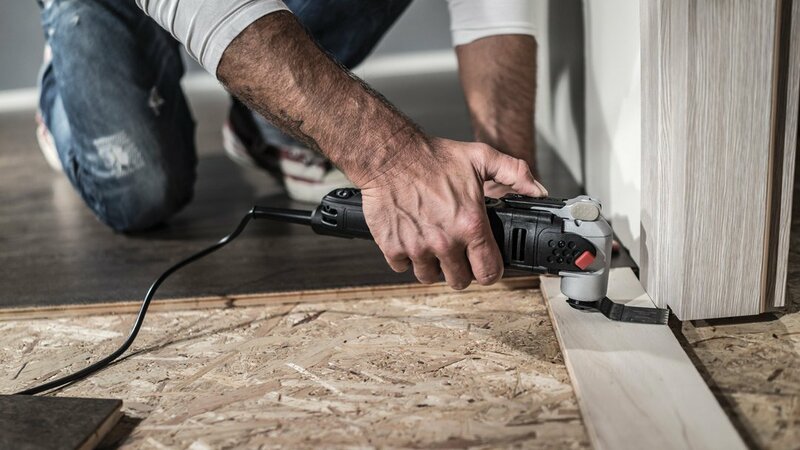 First, the quality and performance of homeowner-rated cordless drills have improved dramatically, with prices rising only slightly. Meanwhile, the cost of professional-quality cordless drills has fallen, even as they continue to deliver more power and longer runtime. As the price gap between the two categories shrinks, more and more homeowners are able to afford a pro-quality cordless drill. Not too long ago, heavy-duty cordless drills cost nearly $300. You can now buy one for nearly half of that. The act of drilling a hole is all about power and speed. Look for a drill with a lithium-ion battery of at least 18 volts. A two- or three-speed motor allows you to choose the appropriate, most-efficient speed for the task at hand. The variable-speed range should run from 500 or 600 rpm to about 2,000 rpm. The twisting power of a drill is known as torque. The higher the torque, the more power a drill has to bore large-diameter holes and drive long, fat screws. Torque is rated in inch-pounds. Pro-quality cordless drills typically have a rating of at least 500 in.-lbs. of torque. And they come equipped with a ½-in., all-steel, ratcheting keyless chuck. The heart of any cordless drill is its rechargeable battery pack. All pro-quality tools run on lithium-ion batteries. Don’t even consider any that don’t. Lithium-ion batteries are about half the weight of nickel-cadmium (NiCad) batteries, and hold a charge twice as long. Most manufacturers offer batteries in two sizes, which are identified by amp hours (Ah). Compact battery packs are usually 1.5 or 2.0 Ah, while maximum-duty packs are rated at 3.0 or 4.0 Ah. Maximum packs are twice the size and weight of compact packs, but they also last twice as long between battery charges. Before buying any drill, pick it up to see how it feels in your hand. Most contractor-grade drills have enhanced ergonomics, which greatly affect the overall comfort, control and balance of the tool. You must be able to grasp the handle firmly, even while wearing gloves. And it should be fitted with a rubber-overmold grip for non-slip comfort. A variable-speed motor allows you to control the speed of the drill simply by how softly or firmly you squeeze the trigger. This feature is useful for both hole drilling and screw driving. However, the feature that makes a cordless drill the ultimate screw-driving tool is the slip clutch, also known as the torque clutch. The clutch can be adjusted, allowing you to drive a screw to the exact right depth each and every time regardless of the screw size or hardness of the material. 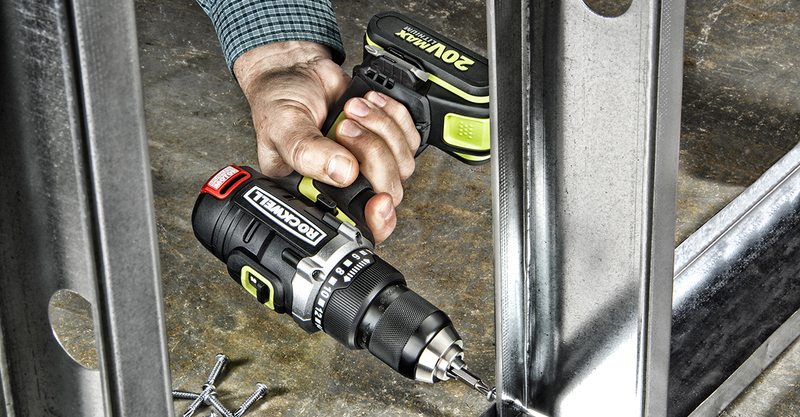 A pro-quality cordless drill should have between 16 and 18 clutch settings, and one drill-only setting. Lastly pro-duty cordless drills typically come in a complete kit that includes the drill, battery charger, carrying case and most importantly two battery packs. With two batteries, you’ll never be stranded powerless in the middle of a job. When one battery needs recharging, simply pop in a fresh battery and keep on working.